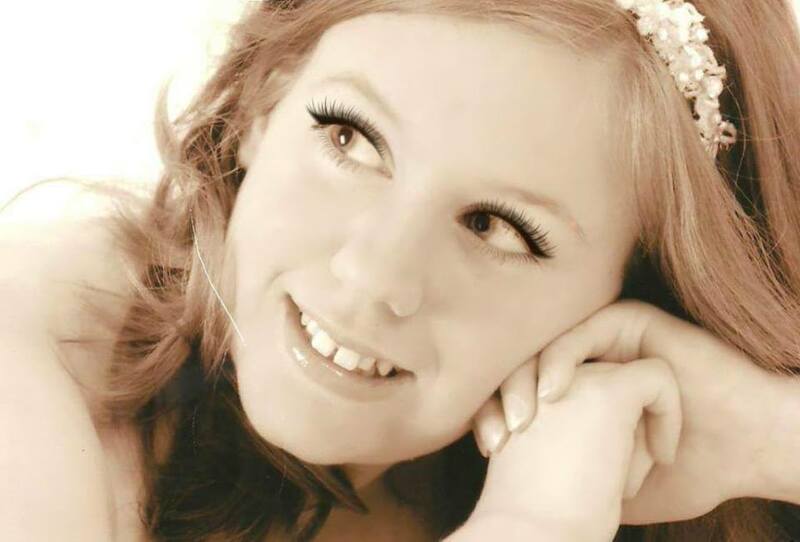 Lauren Patricia is a young classical crossover artist with an angelic soaring soprano and a passion for music. Her rendition of her 'signature' song, "Pie Jesu," has been described as "haunting and melodic." Lauren's humble and charming personality, along with her unique vocal style, has won her loyal fans. 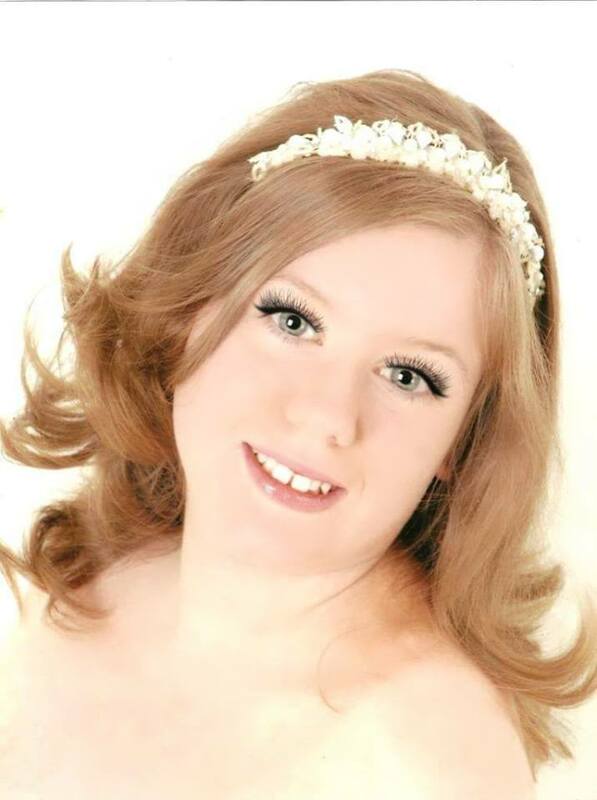 Lauren's ever expanding repertoire includes standard operatic arias, classical songs, light pop ballads, musical theatre, jazz and much more. For a complete song list, please contact through the email mentioned below. Lauren is more than happy to lend her voice to such occasions as wedding parties, dinners, lunches, corporate functions, church services, festivals, Christmas parties, grand openings, charity events and much more. For bookings please contact: laurensoprano@outlook.com or get in touch through the "contact" page. 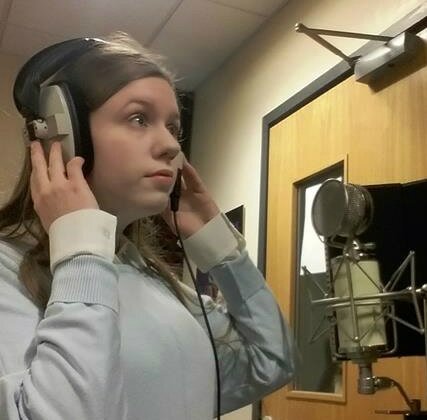 As Lauren is just starting out on her musical journey, she is always looking for opportunities to perform, and often gives up her free time to perform at nursing homes, as well as singing at charity events. One of her goals is to bring something new and different to the classical crossover genre.